Who’s Afraid of Visual Basic? “Kim Korkar Bilgisayardan? – Visual Basic” (“Who’s Afraid of Computers? – Visual Basic”) is a computer language programming book that I have written for students and amateur programmers. 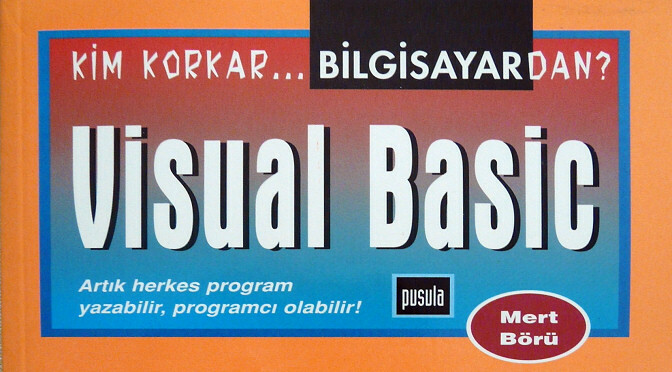 It was published in February 1997 by Pusula Yayıncılık, as an introduction to Microsoft’s then-popular rapid application development tool; Visual Basic 4.0. “Paradise Lost” is the first commercial Amiga game designed and developed in Turkey. It was proudly produced by Ahmet Ergen and me, and released on 4 floppy disks in December 1991. Although it was a phenomenal technical achievement in terms of setting the bar for game development in Turkey by the early 1990s, it was a commercial failure. Thanks to problematic distribution channel and no media support, only a few hundred copies were sold. 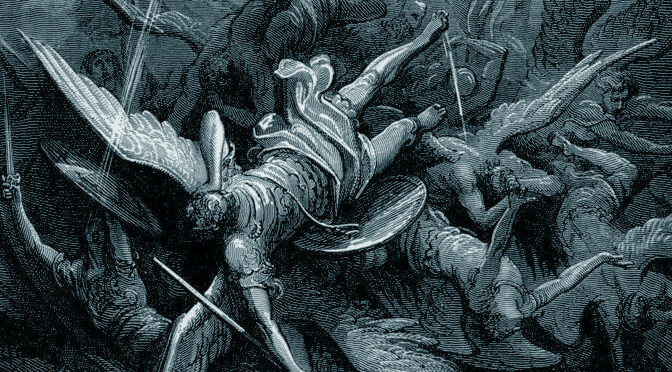 And, as far as I know, none of them have survived. It is a game that is no longer known to exist in any private collections or public archives. Long lost and forgotten, until now!